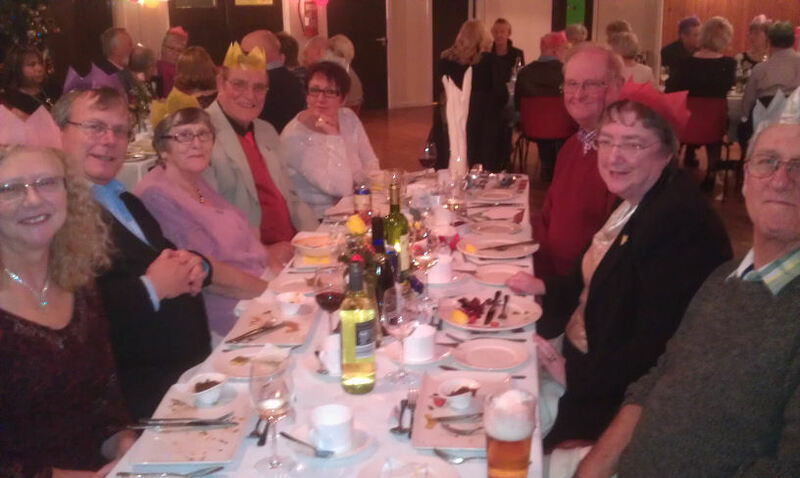 Members and friends enjoyed a festive atmosphere at the Drama Group’s Christmas Social at Moulton Village Hall. A superb three course meal was prepared by Kanya of Northwich. 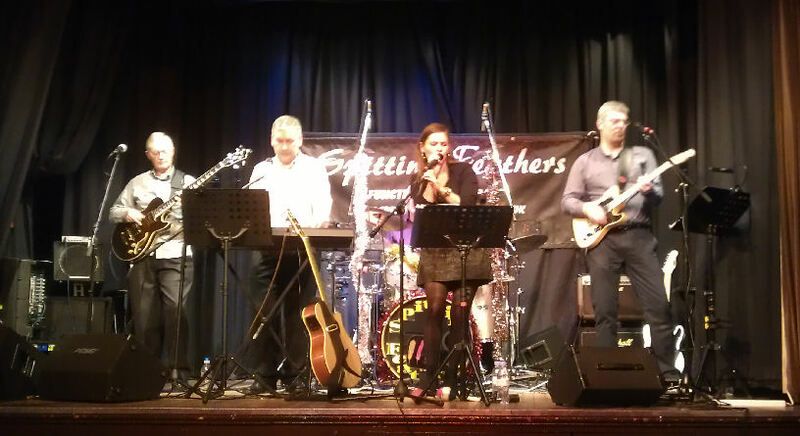 After which guests were entertained by live music from Spitting Feathers party band. A cerebral moment was provided by a music quiz organised by Steve Birtwisle.